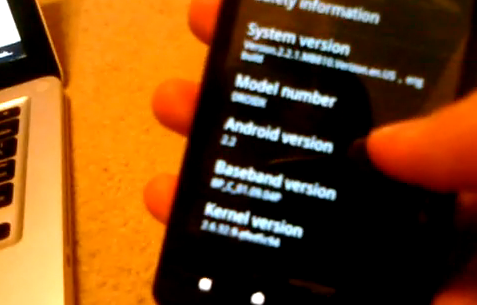 Want to see Android 2.2 in action on the Droid X? Then check out the video below of someone who appears to have snagged a test build of the custom Blur Froyo and loaded it onto his device for our viewing pleasure. Actually, he’s pretty confused as to how this could have been loaded, so maybe he was another lucky eBay user?